THANK YOU to all those involved in making Our Biennale 2018 such a success! To have a look at all the amazing sessions, events, exhibitions, performances and activities that took place during the festival, have a look at the great pictures in our Gallery. We hope to be back in 2020 to take more great artists and arts organisations back into schools and colleges to work with more children and young people. If you are interested in getting involved, please email susan@choltheatre.co.uk to find out how. 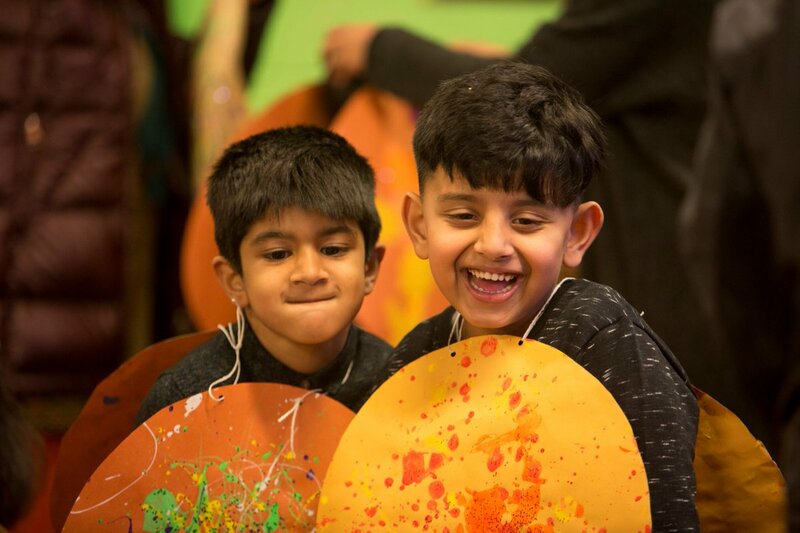 From September - November 2018 Huddersfield Contemporary Music Festival, Phoenix Dance Theatre, Musica Kirklees, Chol Theatre, Manasamitra, The Children’s Art School and independent artists collaborated with over 1,000 students in 17 schools and colleges to help them make their very own remarkable pieces of dance, music, animation, poetry, art and drama, all based on the theme Darkness and Light. The incredible pieces were performed and exhibited at Our Biennale’s Big Draw & Play Day on 10th November 2018, Manasamitra’s Dark Skies on 10th November 2018, Untroubled Light // Melt on 20th November 2018, the Biennale Finale on 20th November 2018 and at The Great Kirklees Railway Exhibition along the Penistone Line. By submitting your details you are giving consent for us to email you with updates about Our Biennale. You can unsubscribe at any time using the link in our emails. For information about how we use your personal information please see our privacy statement. 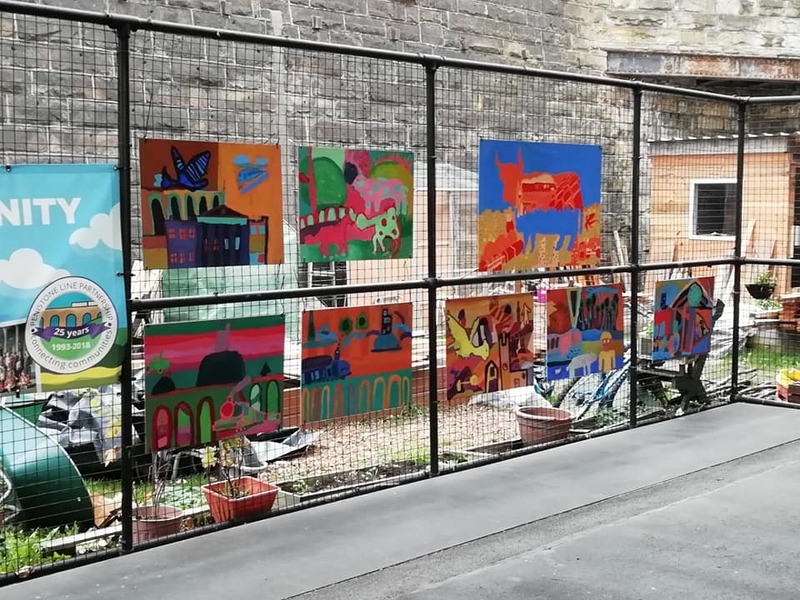 A celebration of all the wonderful work created by children & young people throughout the very first Our Biennale as the festival comes to a close. This performance on Tuesday 20th November 2018 at Huddersfield Town Hall featured dance, music & performances by Musica Kirklees Youth Orchestra, Meltham Primary School, North Huddersfield Trust School & young guitarists & ukulele players from across Kirklees & Calderdale, with special guest guitarist Craig Ogden. THANK YOU to all those involved in making #OurBiennale 2018 such a success!